Easter is finally here, and Larry is ready to celebrate! With your help, there will be tons of Easter fun to be had. 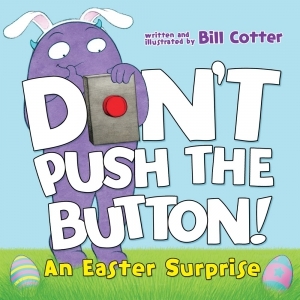 Larry is up to his usual mischief in this colourful, fun-filled adventure. 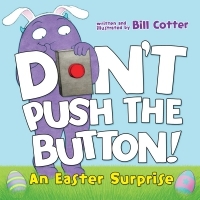 Go on an adventure with Larry in the hilarious Easter edition of the bestseller Don't Push the Button!